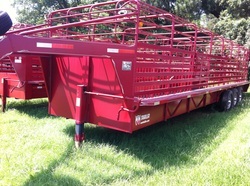 What makes our trailers different from the rest? 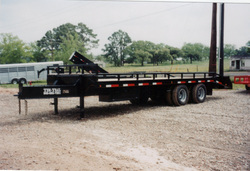 We guarantee our trailers will hold up better than our competitors trailers. 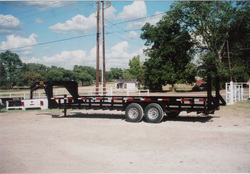 We use only the highest quality grade steel to ensure a strong and safe trailer. 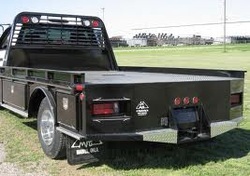 We go above and beyond to make sure your trailer holds up to the toughest of jobs. For example, most manufacturers set the cross members 24" apart. We set them at 12"-15" apart. 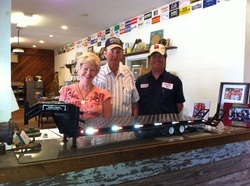 We dare you to find a better quality built trailer. 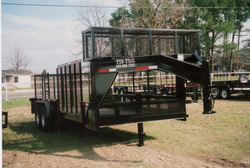 We keep a variety of prefab trailers in stock for your purchasing convenience.